You all have watched Amrapali acting and romancing with Dinesh Lal Yadav. But, this time .. something special for you. 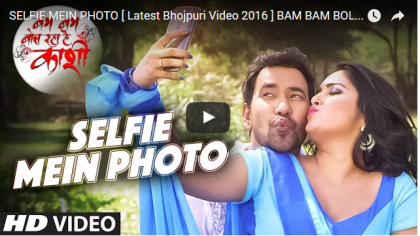 yes, in this surprise video, Amrapali is trying to kiss the superstar Salman Khan. When she tried , something very interesting happened with her. 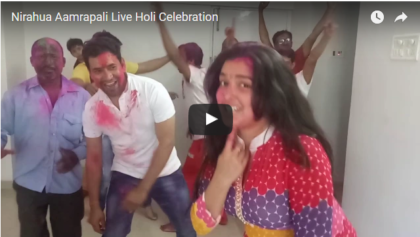 So, watch this video of Amrapali Dubey and Salman Khan.